Toyota is in the news once again. Already faced with the public relations nightmare from the unintended accelaration recall from earlier this year, Toyota now faces problems with engine defects in some of their Lexus automobiles build between 2005 and 2008. Toyota plans to recall 270,000 luxury Lexus and Toyota Crown vehicles across the United States, Japan, Canada, Australia, Europe and other countries due to the potential defects that could lead to engine failures. Rueters repots that Toyota said in its notice to the U.S. National Highway Traffic Safety Administration that it had received a report from the Japan market in March 2007 about abnormal noise and engine shaking and examined a broken engine valve spring. The notice to regulators said there was a possibility the valve springs could degrade over time, leading to failure. The automaker said it made improvements to its casting process after the initial report, but received more reports of broken valve springs. Toyota increased the thickness of the valve springs in August 2008 and again in September 2009. From October 2009 onward, Toyota received an increasing number of reports that valve springs produced before August 2008 were breaking, as well as of total engine failures, though not of crashes or injuries, the automaker said. Toyota said it would replace the engine valve springs with the new thicker version at no cost. It did not provide safety regulators with a recall schedule. The U.S. recall covers 138,874 luxury Lexus IS 350, GS 350, GS 450h, GS 460, LS 460, LS 460 L and LS 600h L vehicles from the 2006 through 2008 model years. The cars were built between August 2005 and July 2008. Has Toyota dug a hole they cannot dig out of? Only time will tell, but I am not impressed with the amount of time it took them to make a formal recall with both the accelaration and now with the engine problem. I have not seen any reports of personal injury resulting from the Lexus engine defect. The federal government continues to dig deeper into allegations of Toyota’s unintended acceleration problems. On March 30, NHSTA chairman Ray LaHood announced two (2) new studies that are being undertaken to investigate this problem. The National Academy of Sciences, will examine the broad subject of unintended acceleration and electronic vehicle controls across the entire automotive industry. Second, NASA engineers with expertise in areas such as computer controlled electronic systems, electromagnetic interference and software integrity to help tackle the issue of unintended vehicle acceleration in Toyotas. Secretary LaHood has also asked the U.S. Department of Transportation Inspector General (IG) to review whether NHTSA’s Office of Defect Investigation (ODI) has the necessary resources and systems to identify and address safety defects as it moves forward. Both studies – from the National Academy of Sciences and from NHTSA – will be peer reviewed by scientific experts. The total cost of the two studies is expected to come to approximately $3 million, including the cost of purchasing cars that have allegedly experienced unintended acceleration to be studied. I will be interested in hearing the results of these studies and how they will affect future wrongful death and class action litigation. And more important, how the results can be used to make vehicles safer. 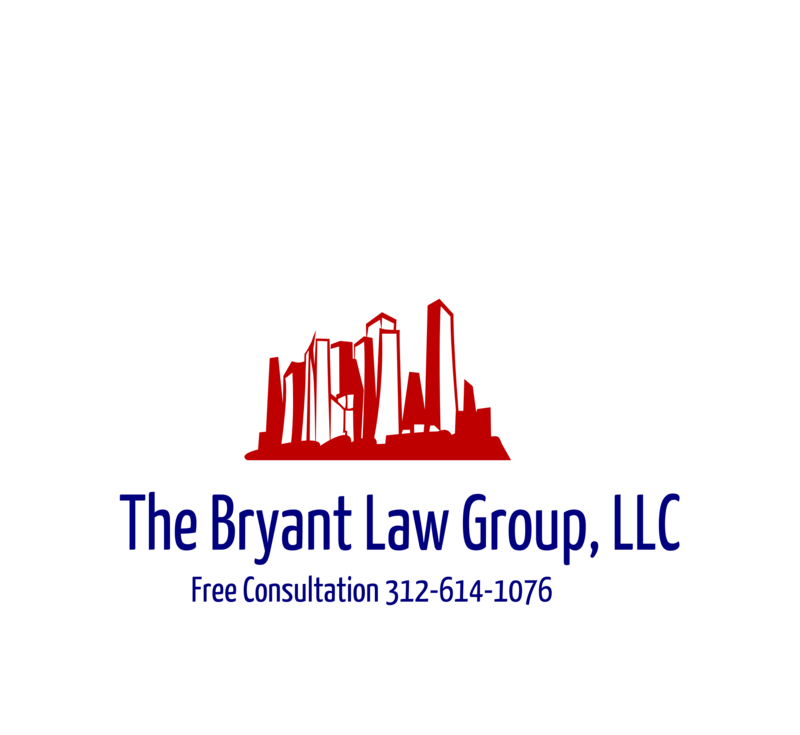 If you or someone you know has been involved in a Chicago car crash or Chicago truck accident, then call attorney Aaron Bryant for a free consultation at 312-588-3384. According to the National Highway Safety & Transportation Administration (NHTSA), court records and The Los Angeles Times, 102 traffic fatalities are being attributed to Toyotas’ acceleration problem. Toyota has recalled millions of vehicles based on – – what it terms – – as a “rare” chance that the gas pedal could stick. Toyota continues to deny that an electrical problem is causing sudden acceleration. “We are diligently going to investigate all of these claims. We are doing it with more people and we are doing it as quickly as we can. “We have found no evidence at all of any electronic problem that could have led to unintended acceleration,” said Toyota spokesman John Hanson. “Right now, the agency is working to get to the bottom of the unintended acceleration issue by undertaking a new review of possible causes, including potential electromagnetic interference,” Alair said. The complaints on file are simply allegations that defects may have caused the cars to suddenly accelerate before fatal crashes. Public concern about sudden acceleration was triggered by an incident last year that killed veteran California Highway Patrol Officer Mark Saylor and three of his relatives near San Diego. The family was in a 2009 Lexus ES 350 that had been lent to them by a dealership when the car accelerated out of control and crashed. Saylor’s frantic efforts to stop the car were captured in a 911 emergency call made by his brother-in-law, Chris Lastrella, a passenger in the car. The Lexus ES 350 was one of several models later recalled by Toyota to replace floor mats that could cause the gas pedals to stick. Click here to read the entire story from the LA Times. It will be interesting to see where these injury cases lead and what the plaintiff experts will say during litigation.